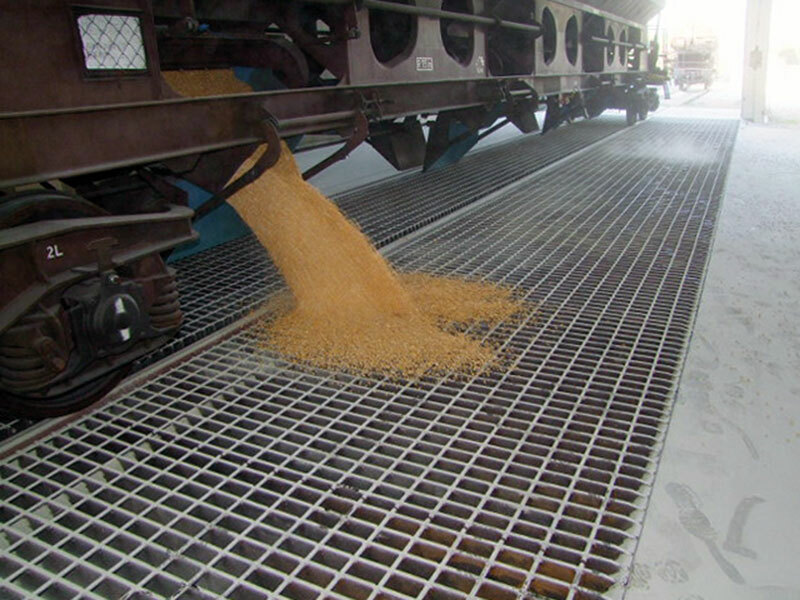 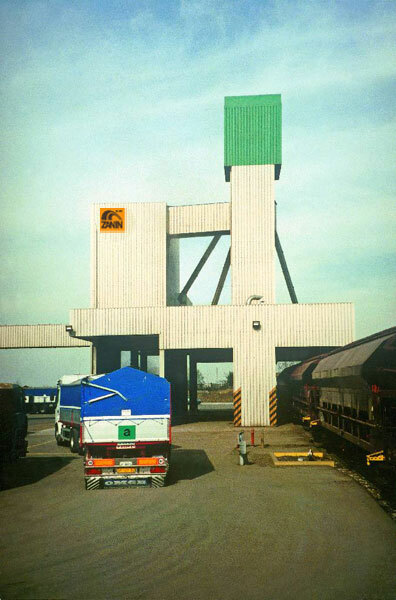 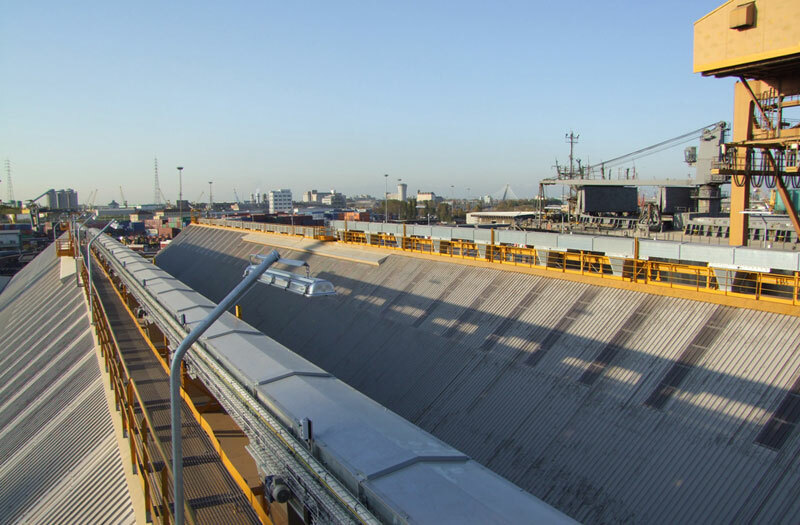 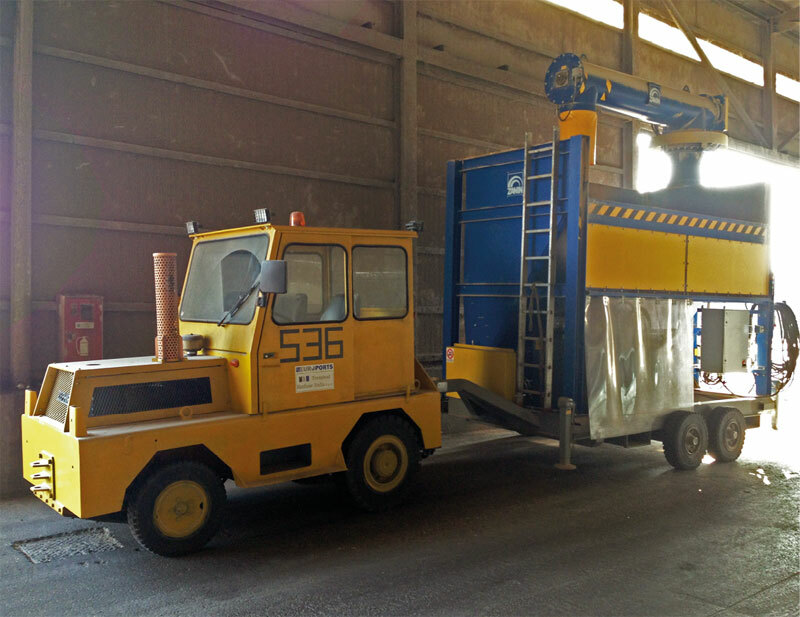 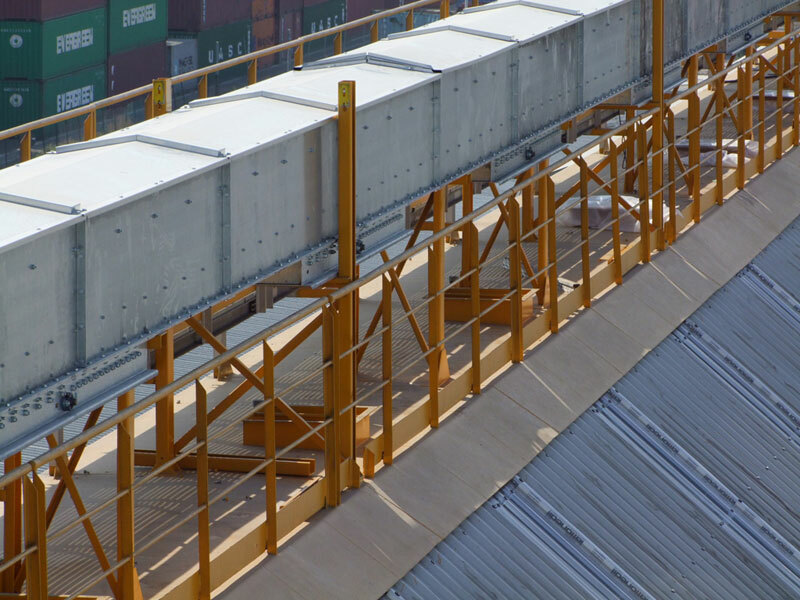 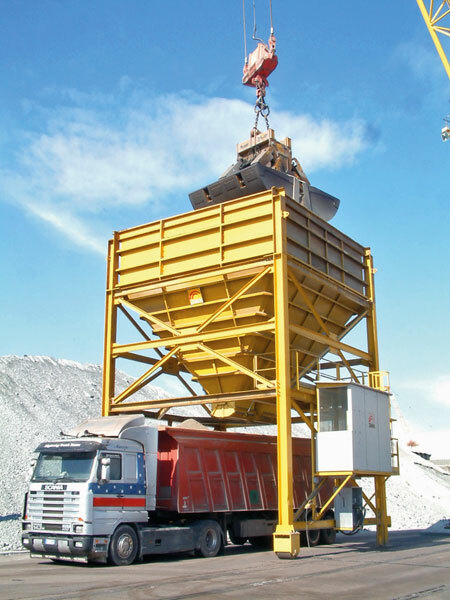 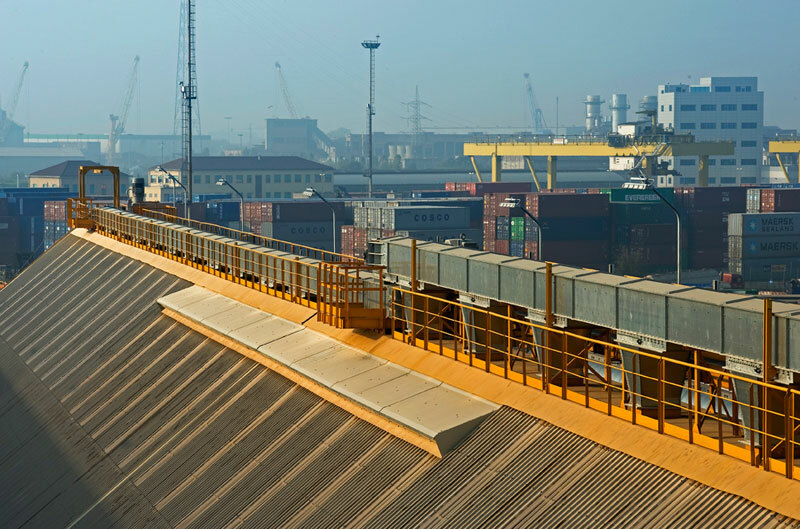 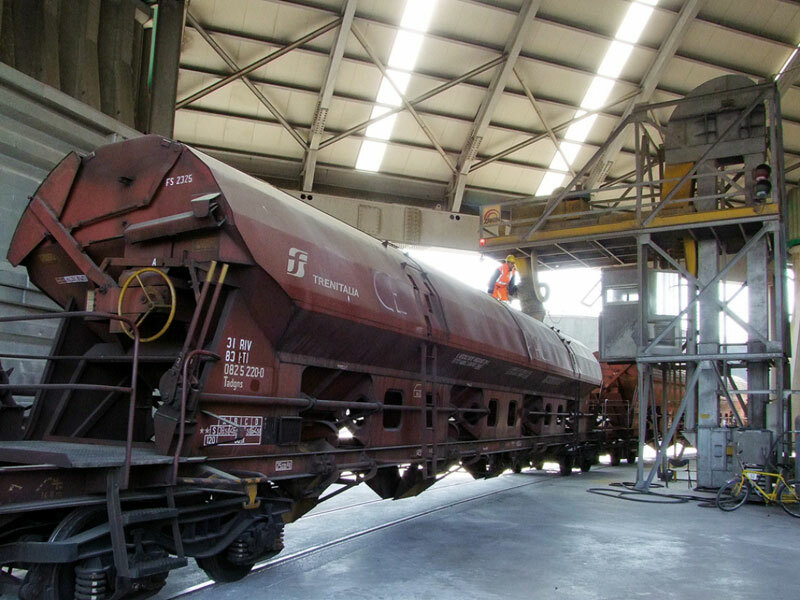 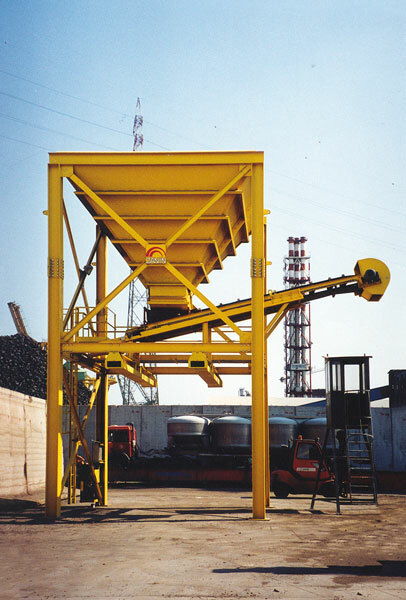 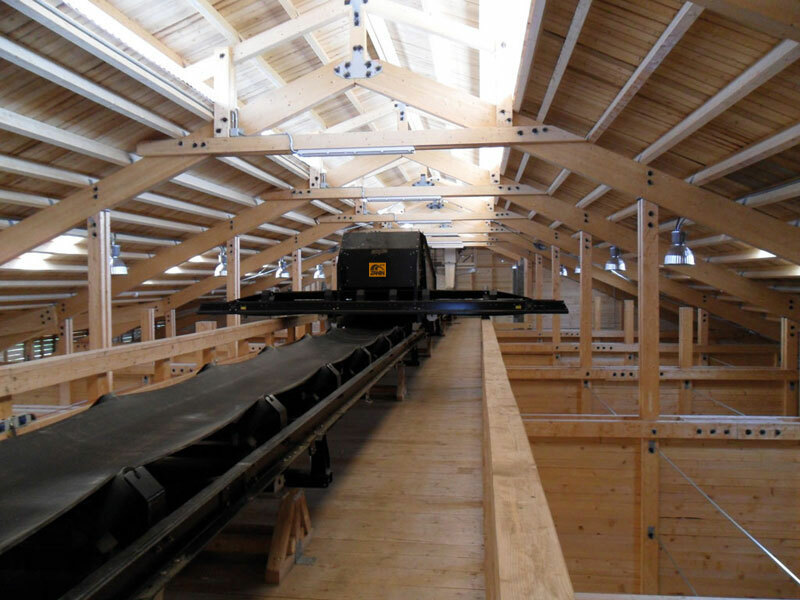 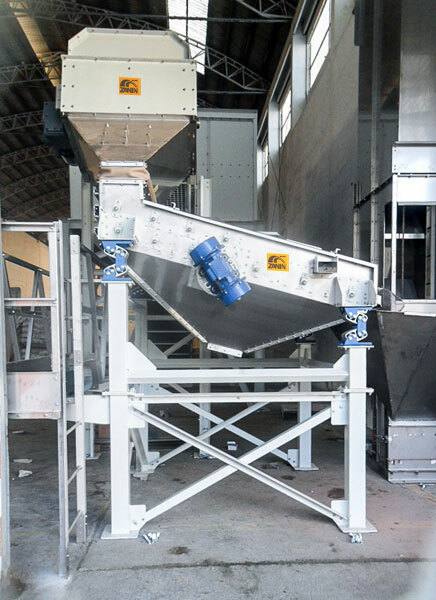 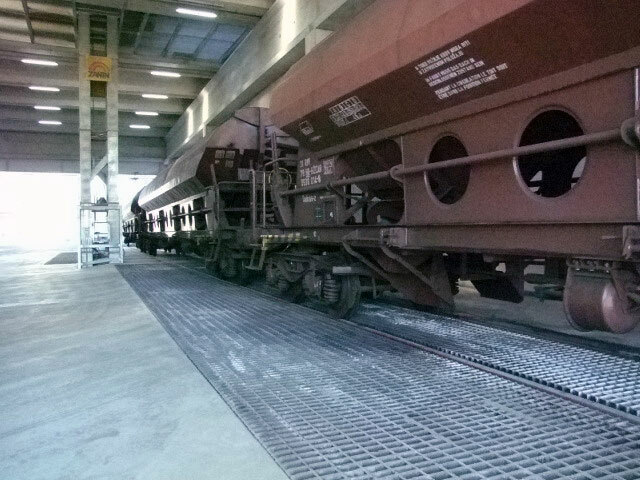 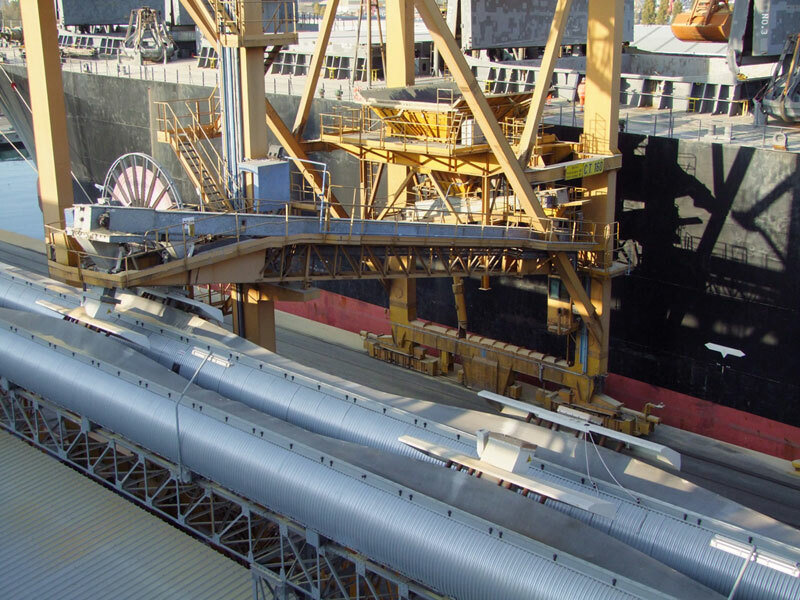 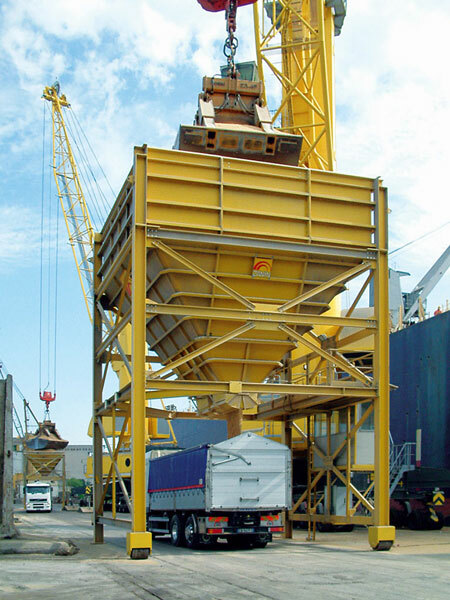 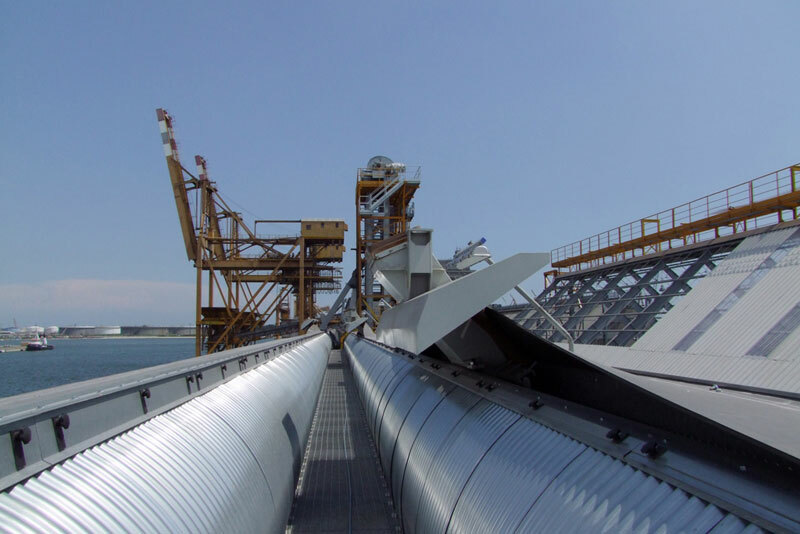 Rail logistics systems with tank dumping, collection hopper and conveyor belt for product handling. 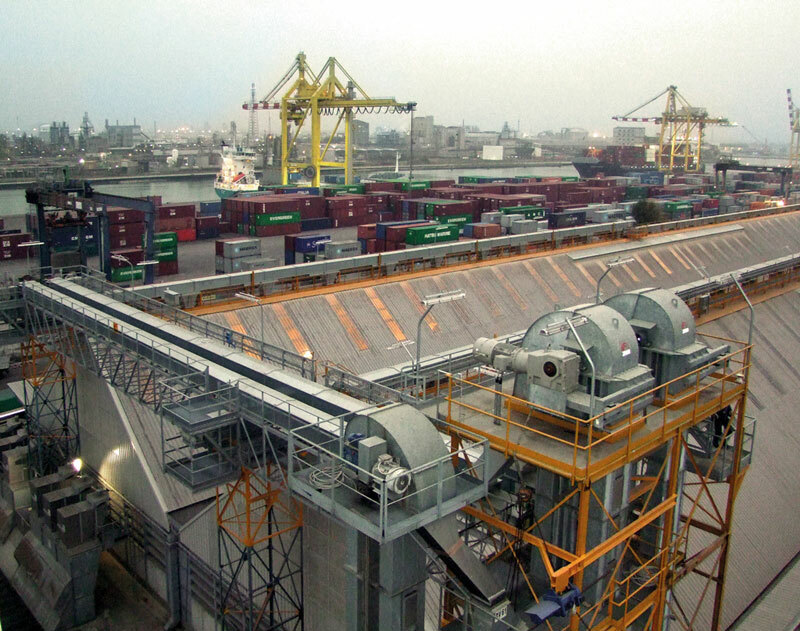 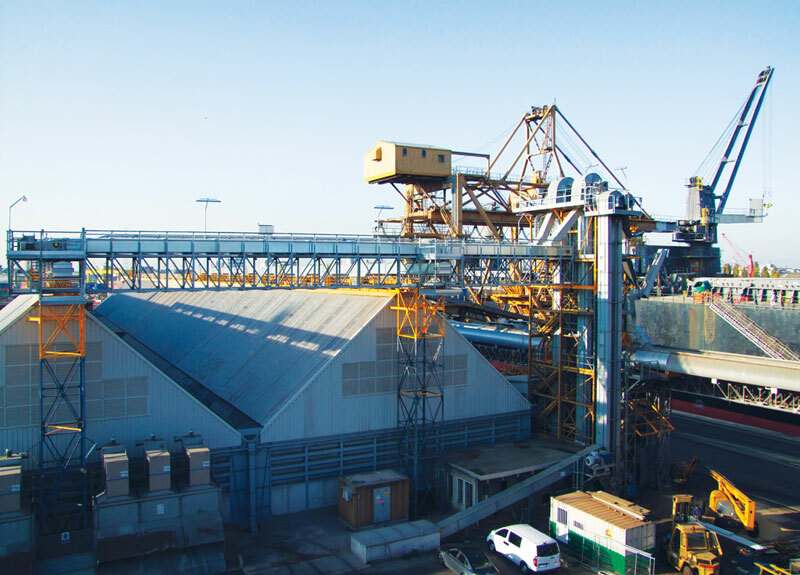 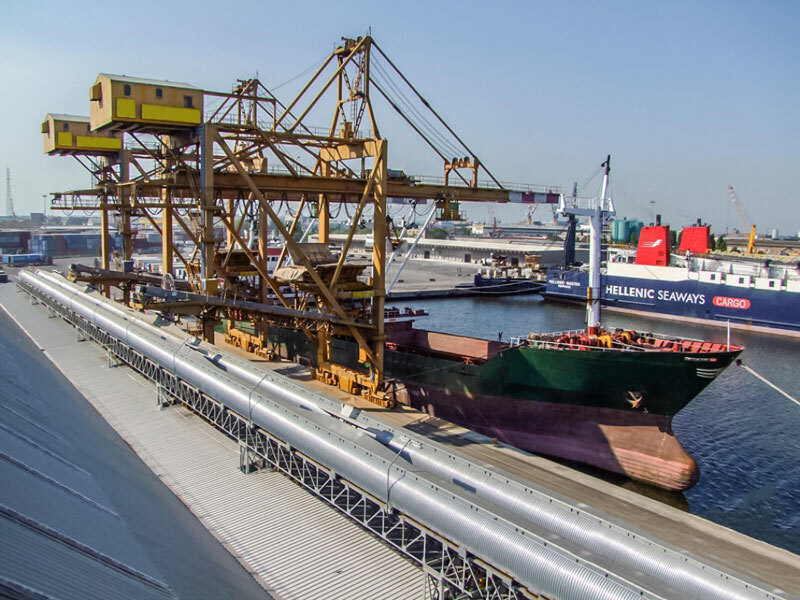 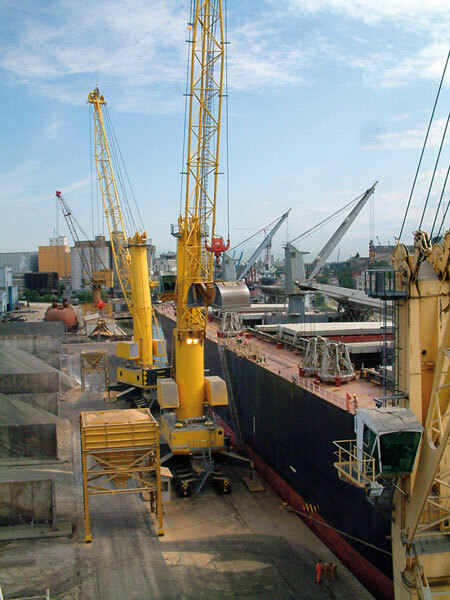 Port logistics system for transportation from ship to warehouse. 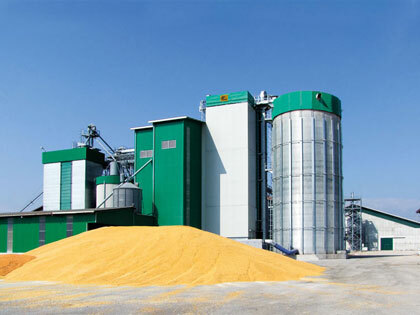 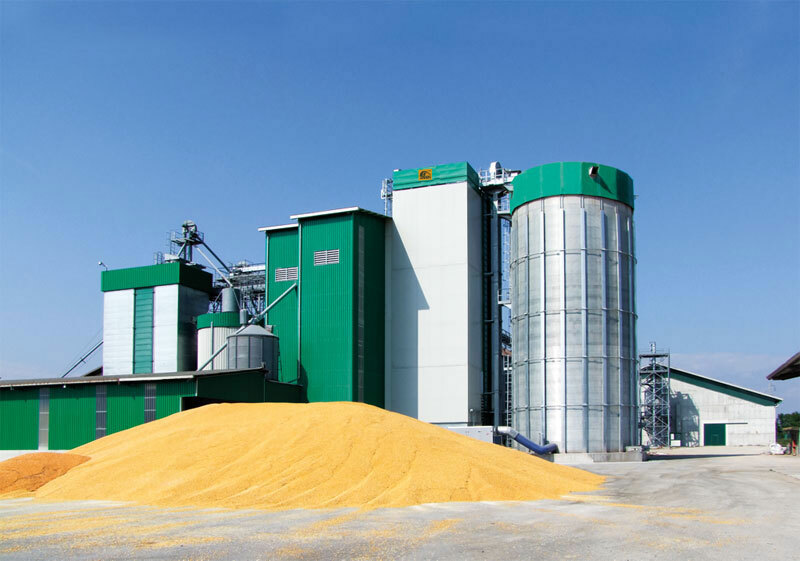 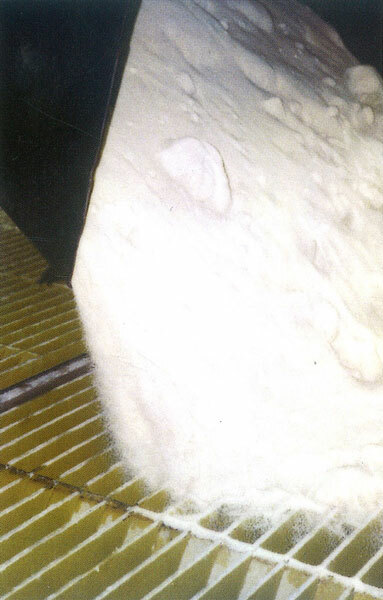 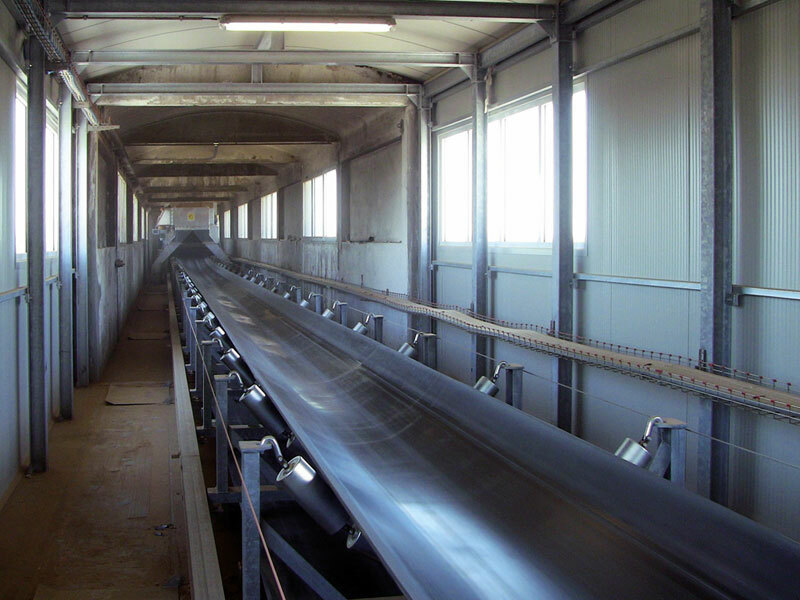 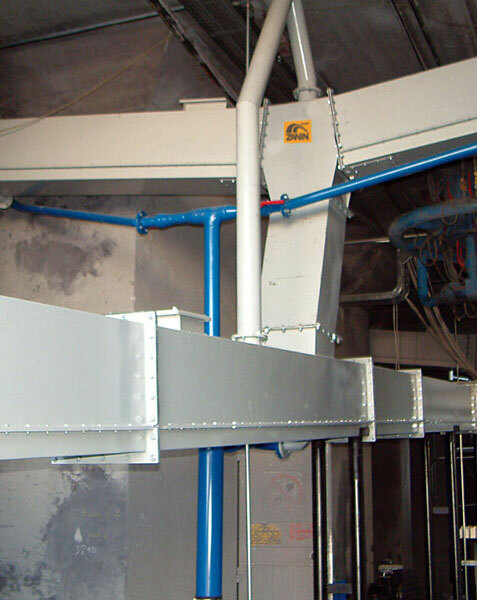 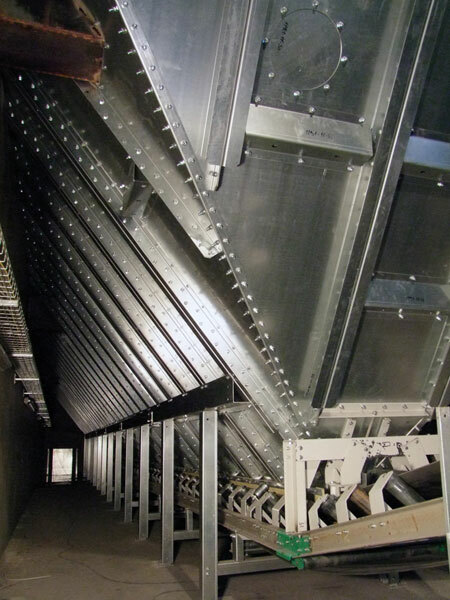 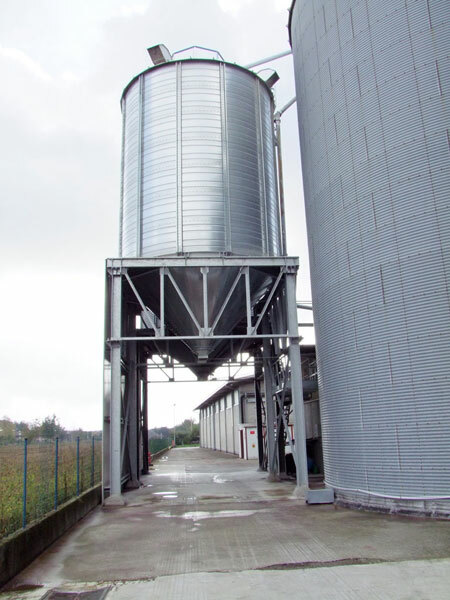 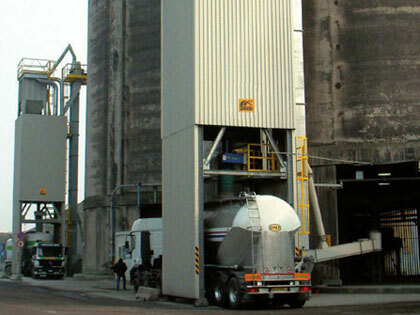 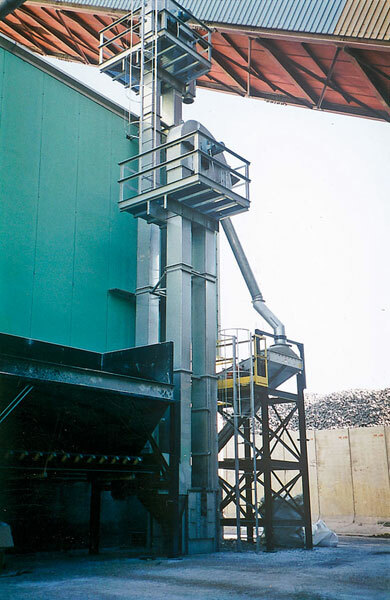 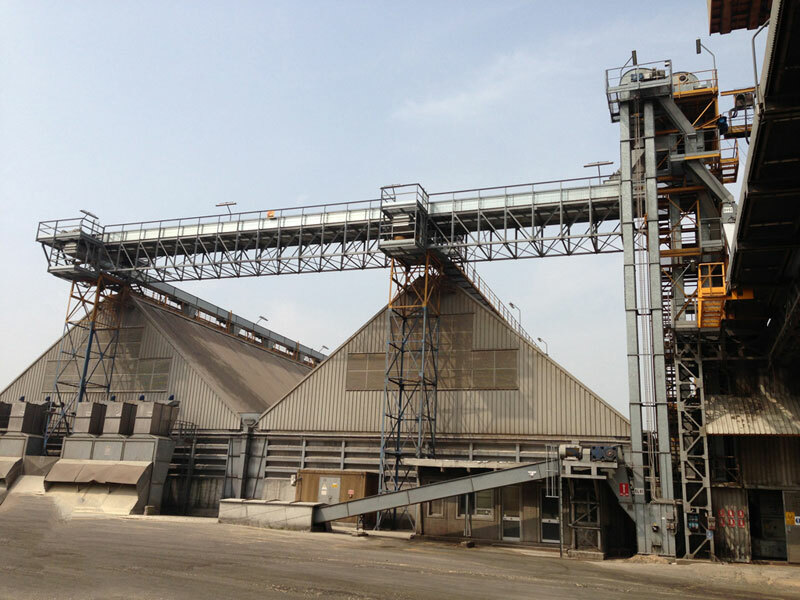 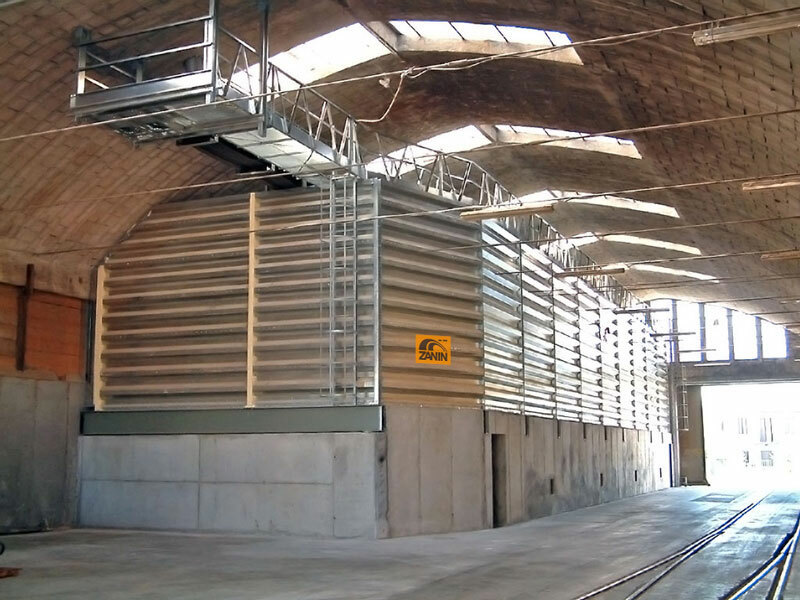 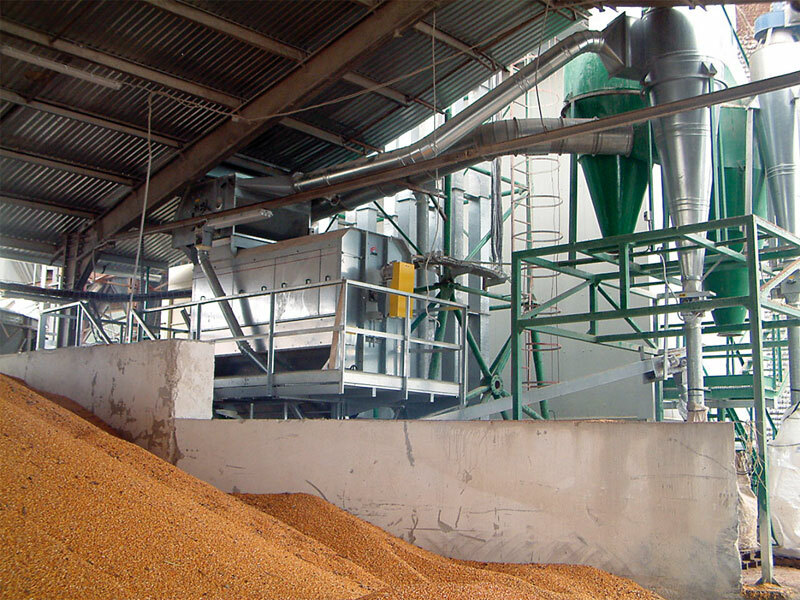 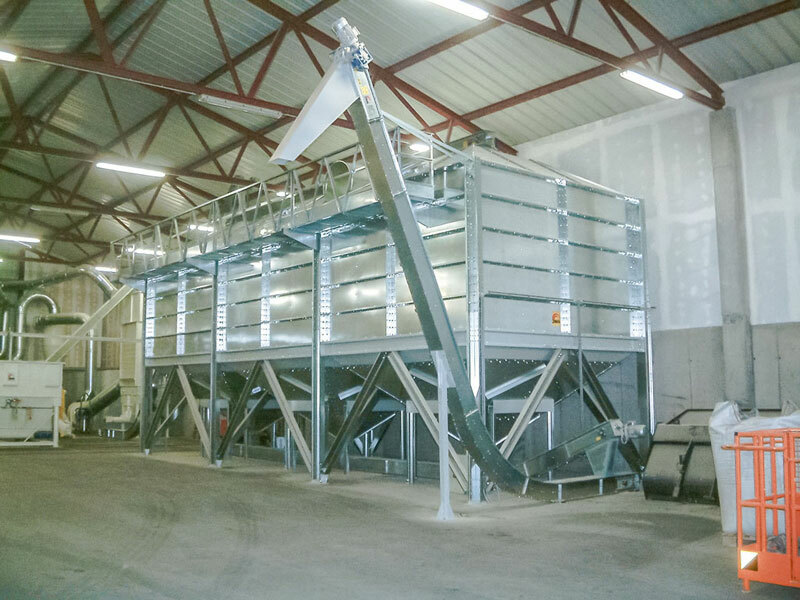 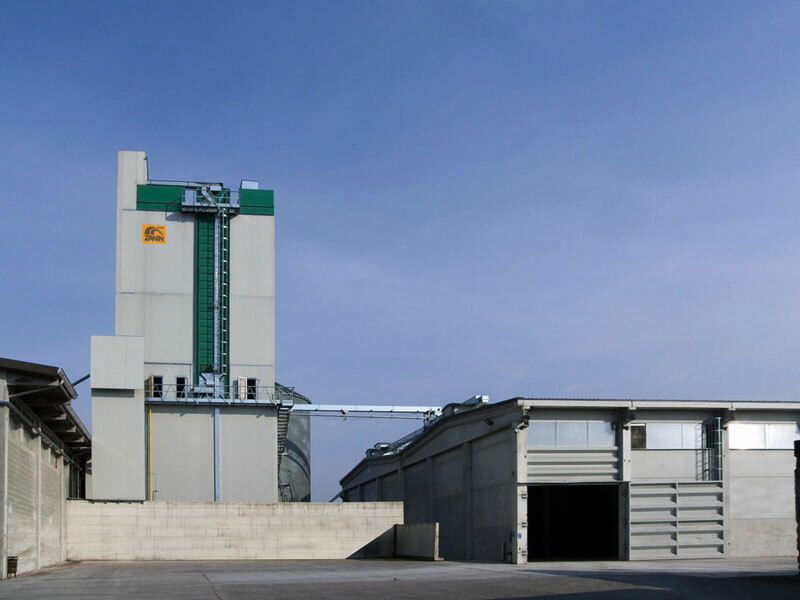 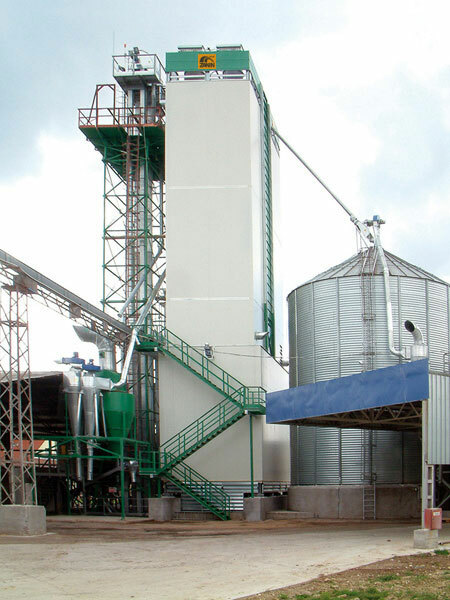 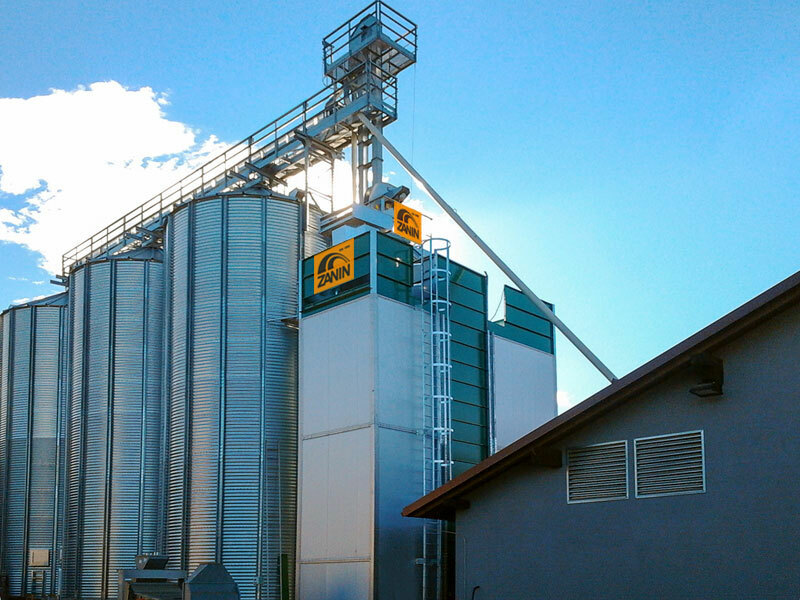 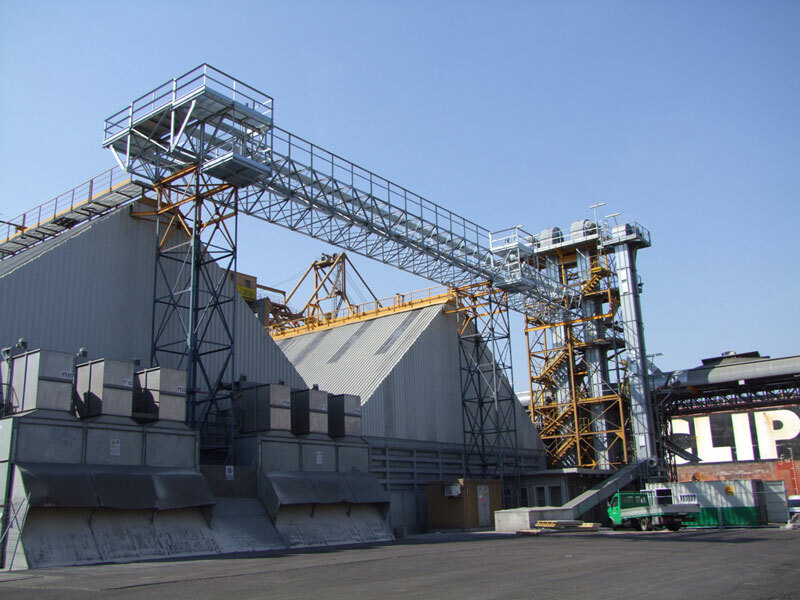 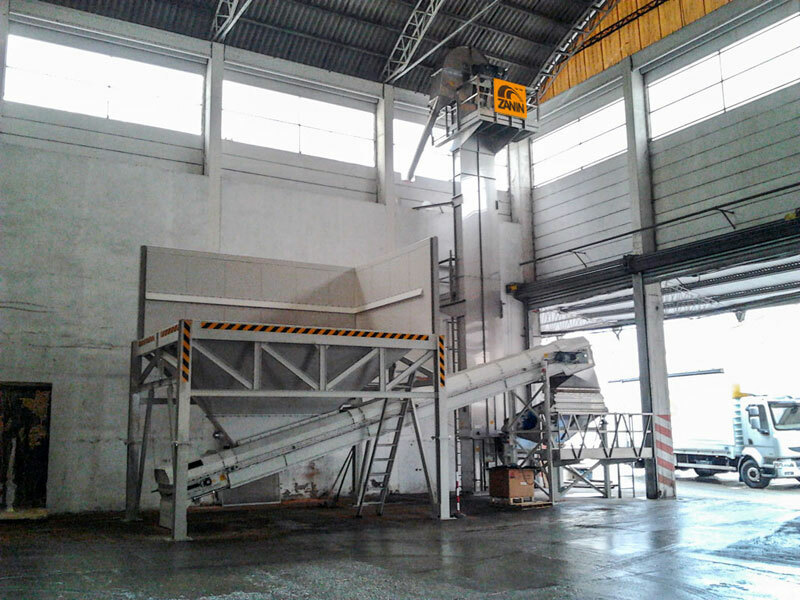 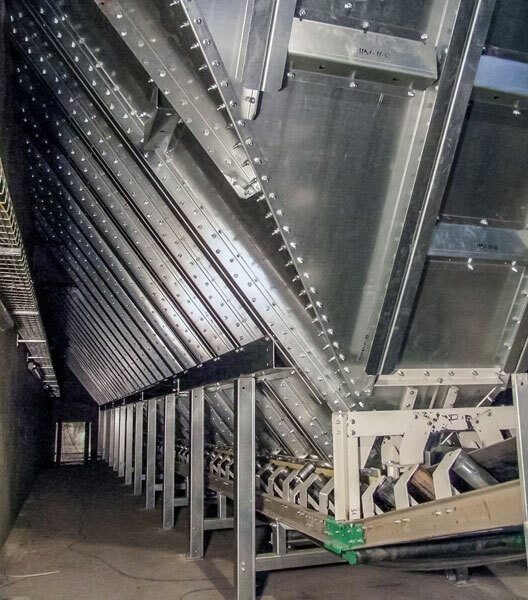 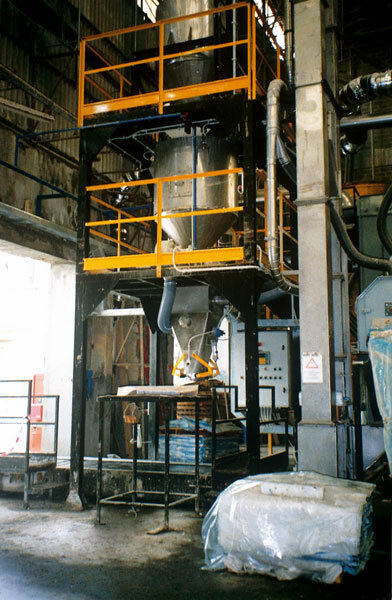 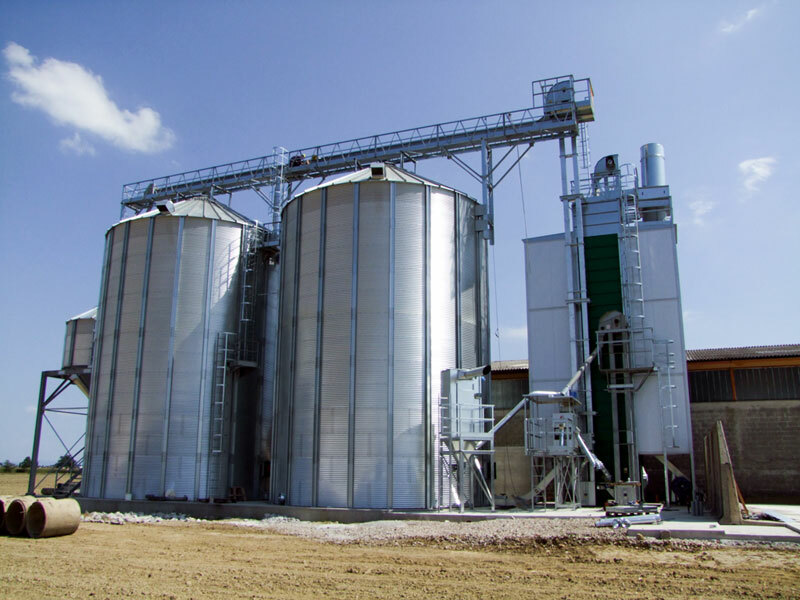 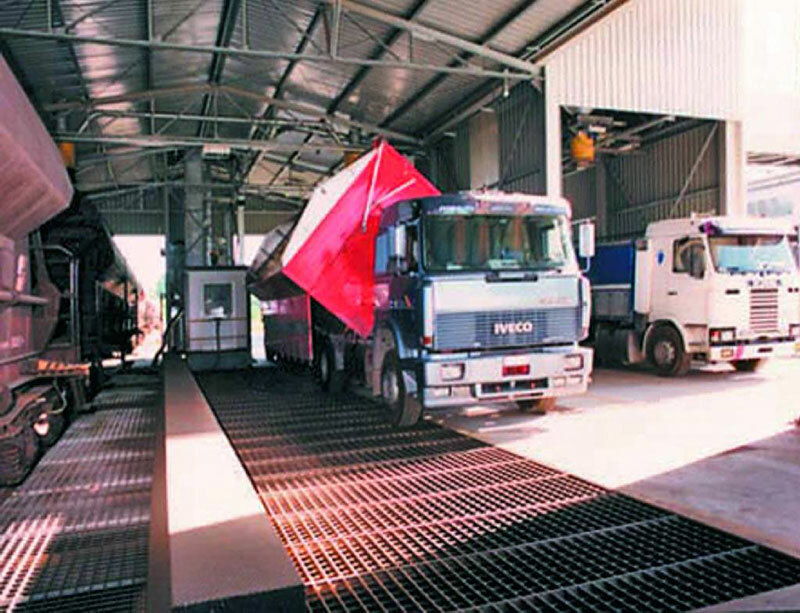 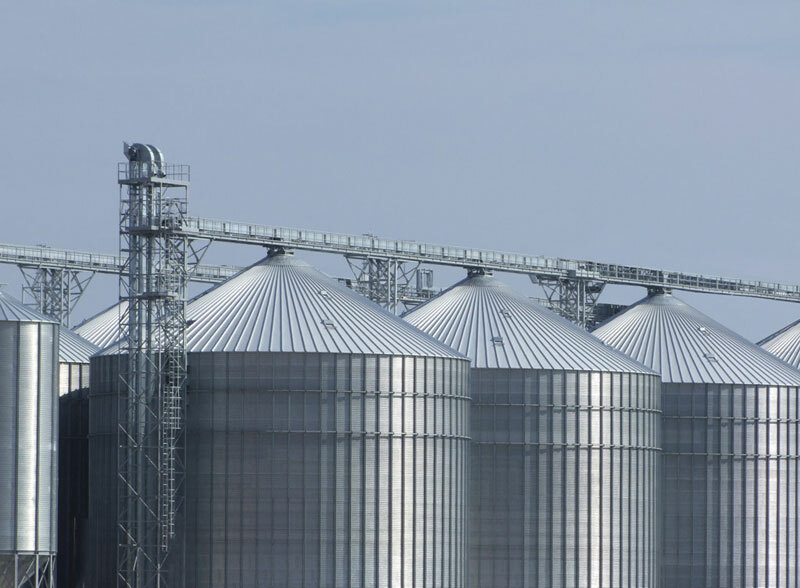 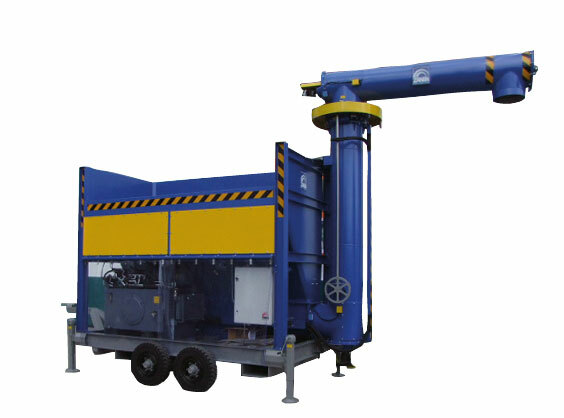 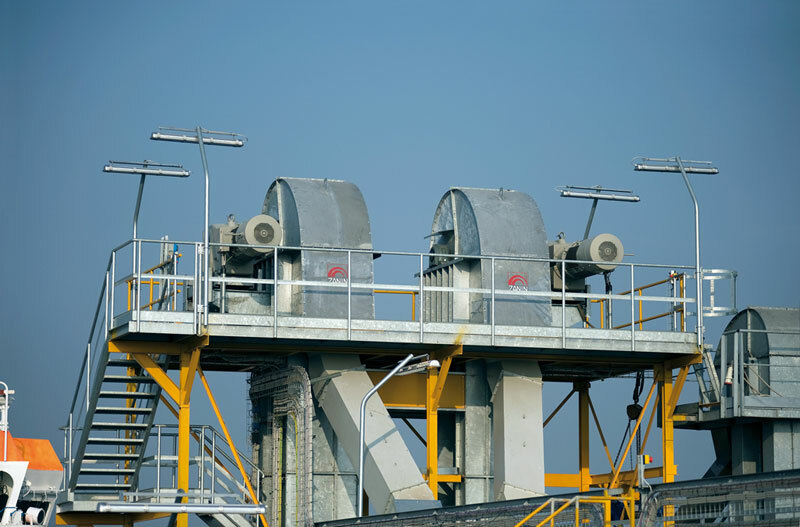 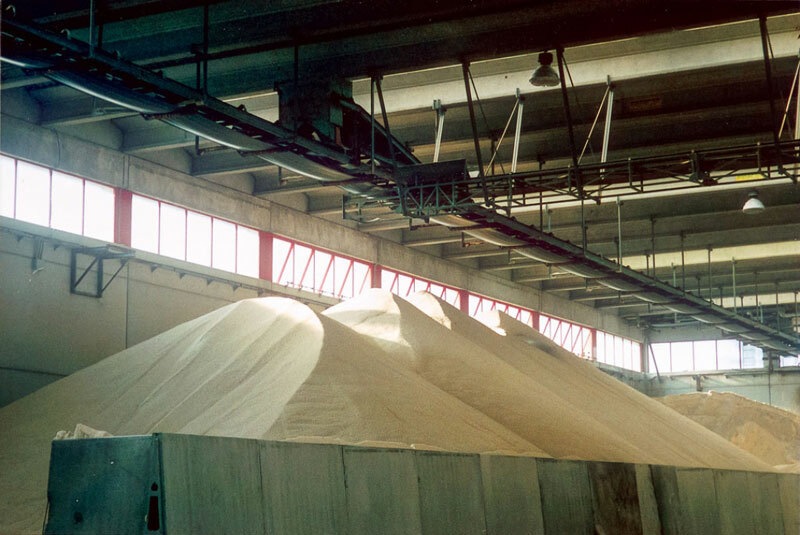 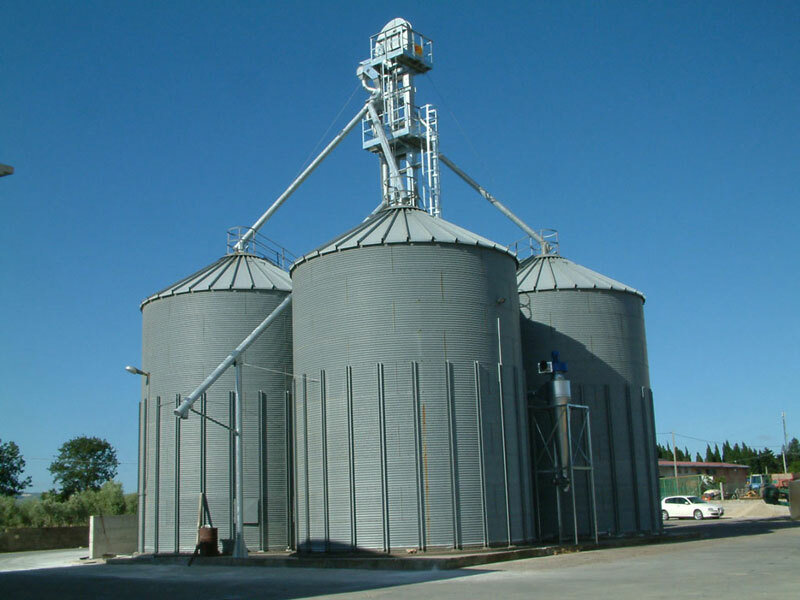 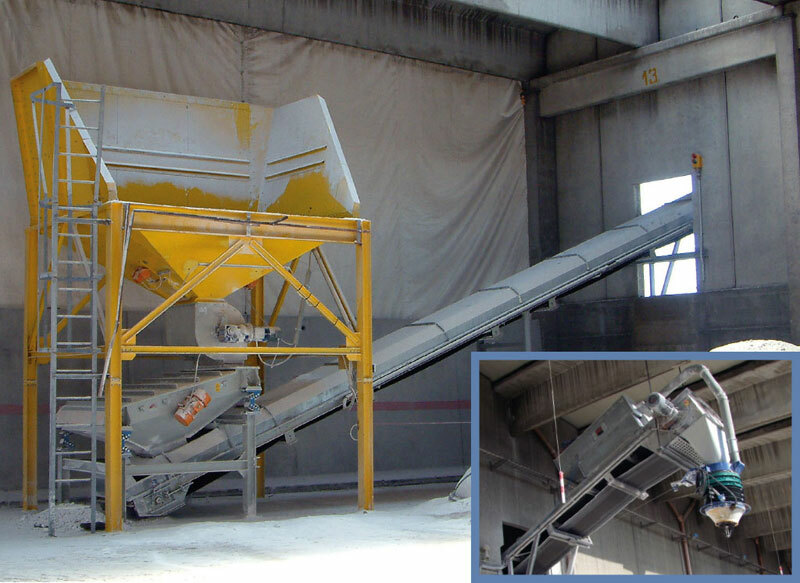 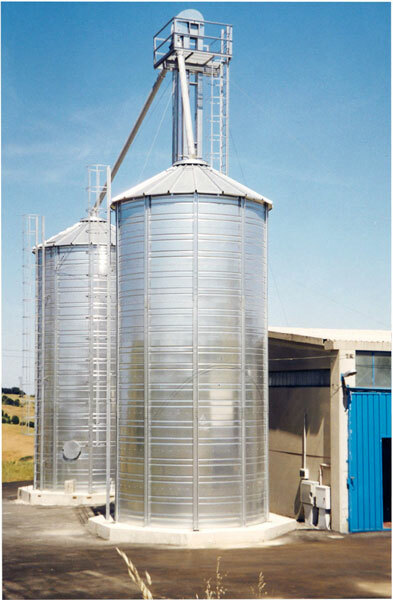 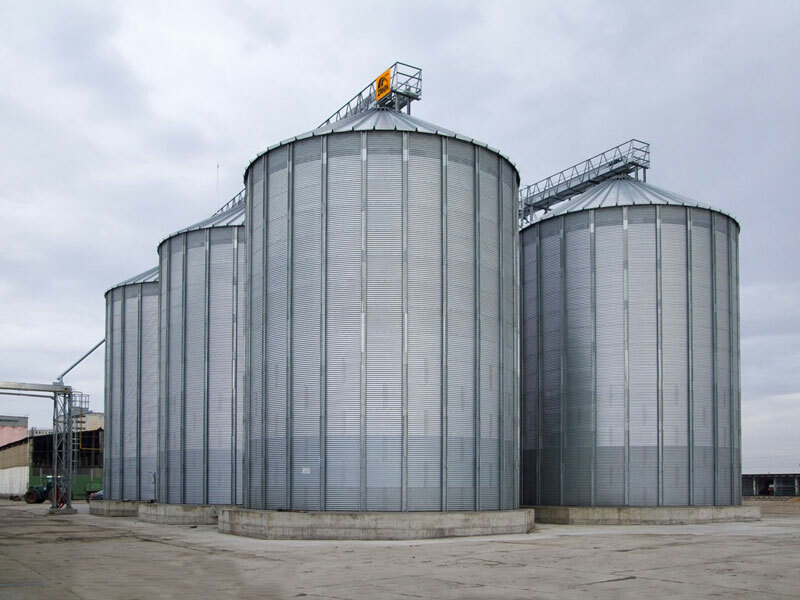 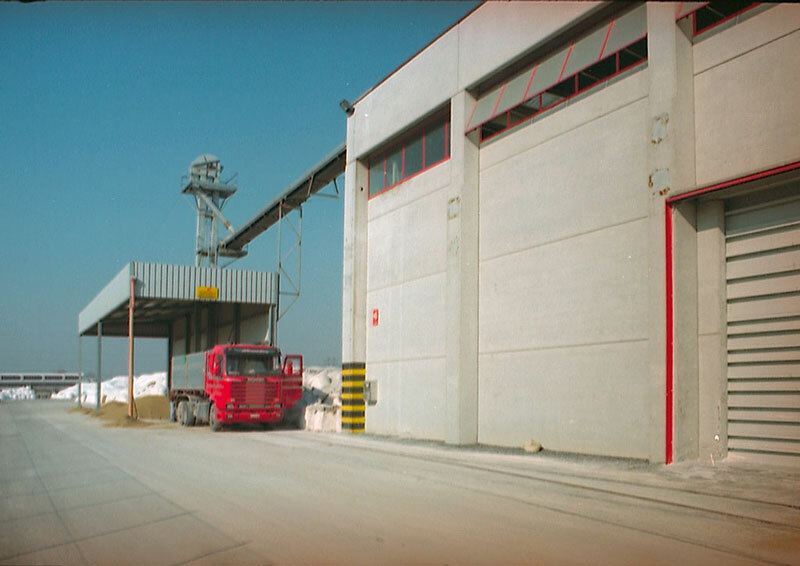 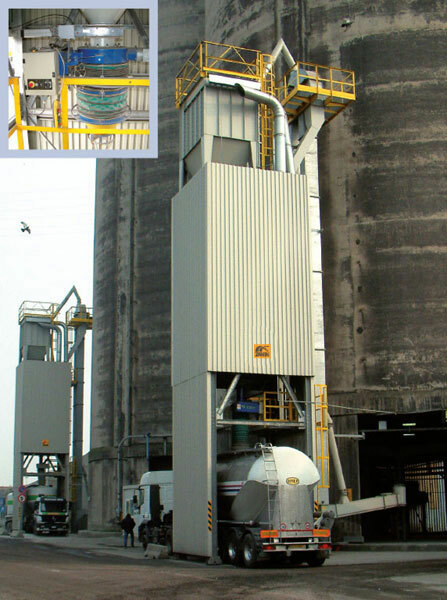 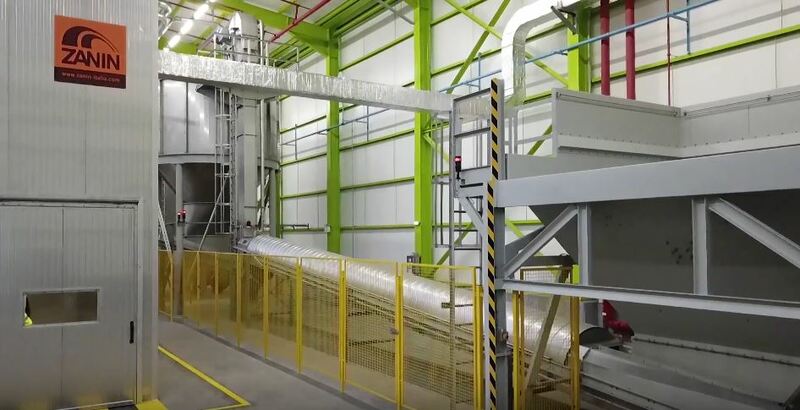 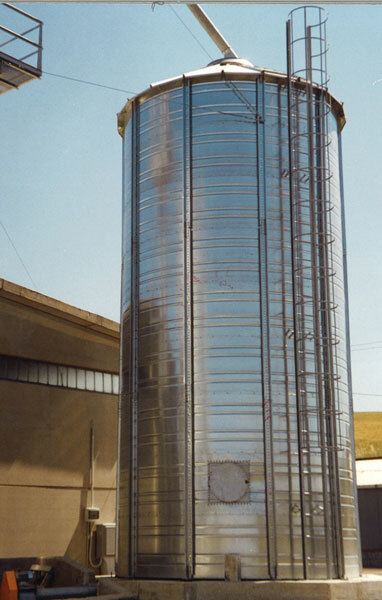 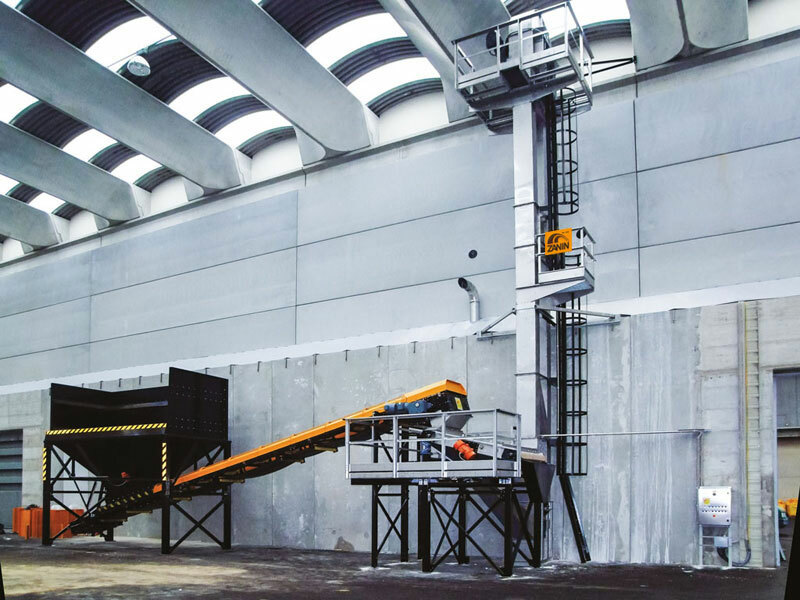 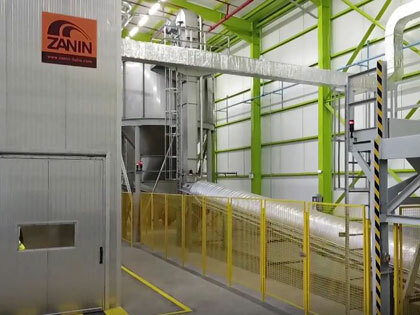 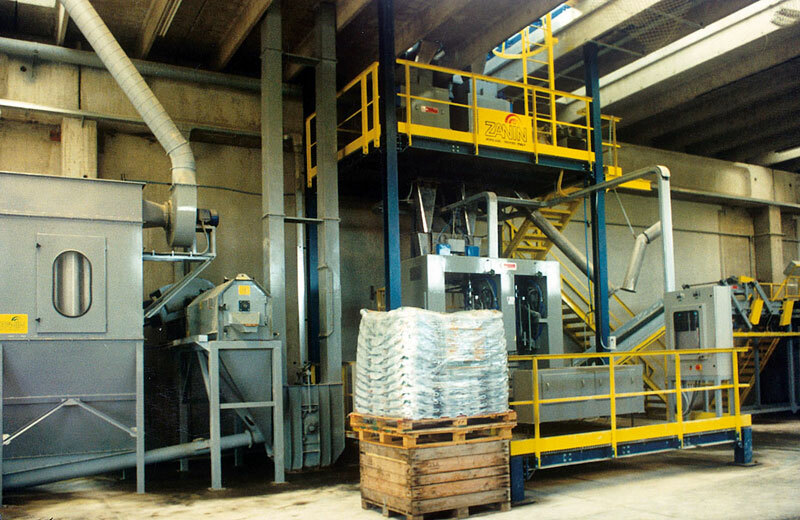 Cleaning and drying systems, composed of dryers, conveyors also with silos or warehouses. 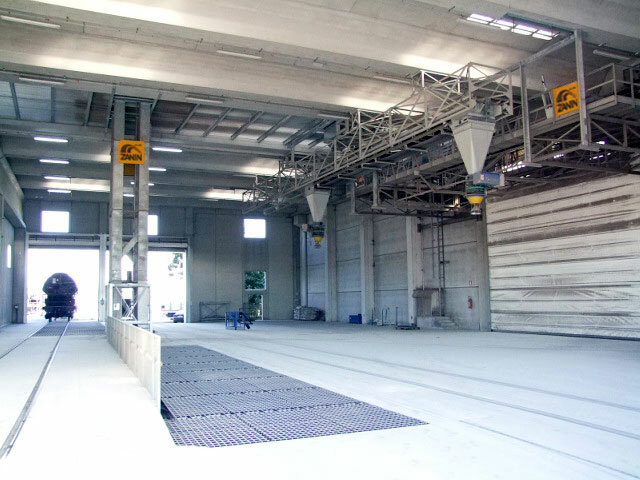 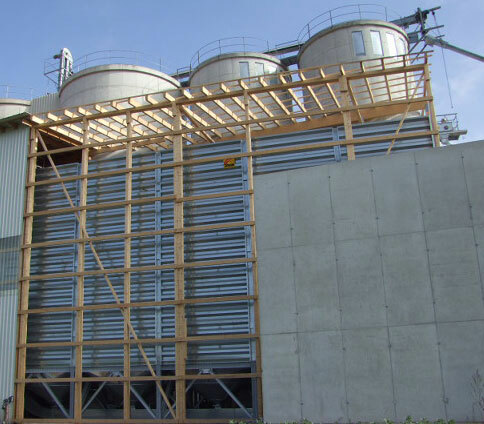 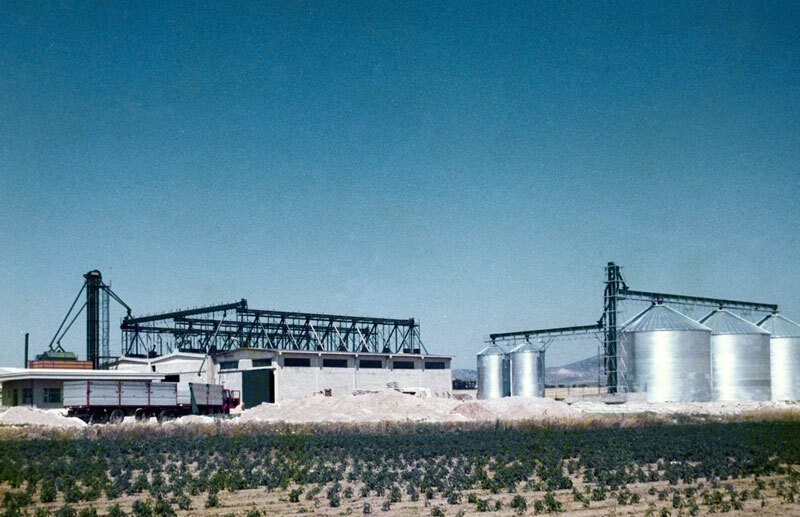 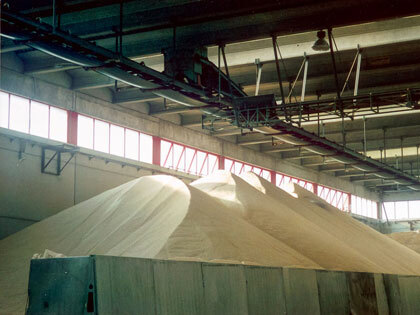 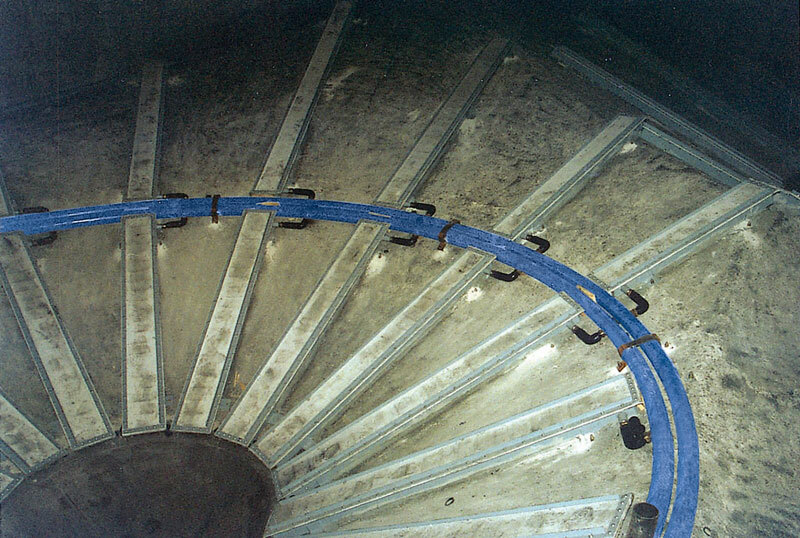 Treatment, handling and storage systems for chemical and mineral products. 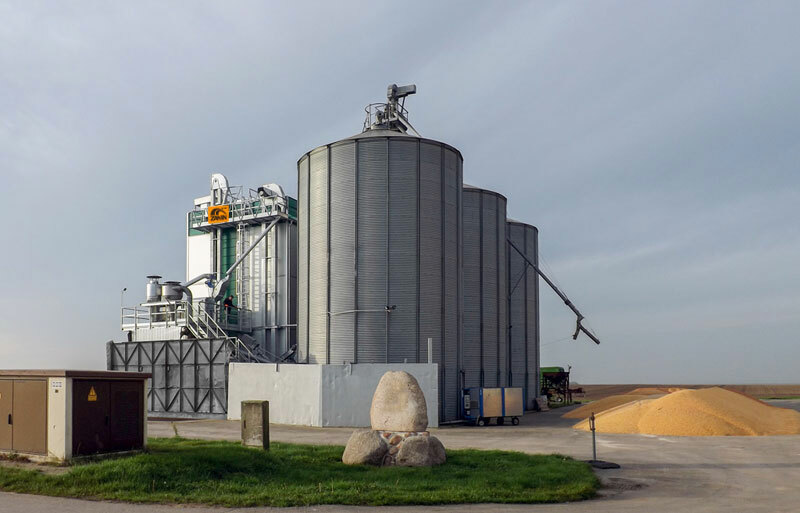 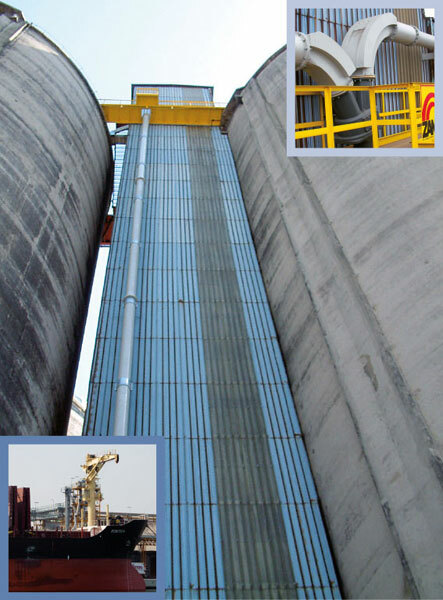 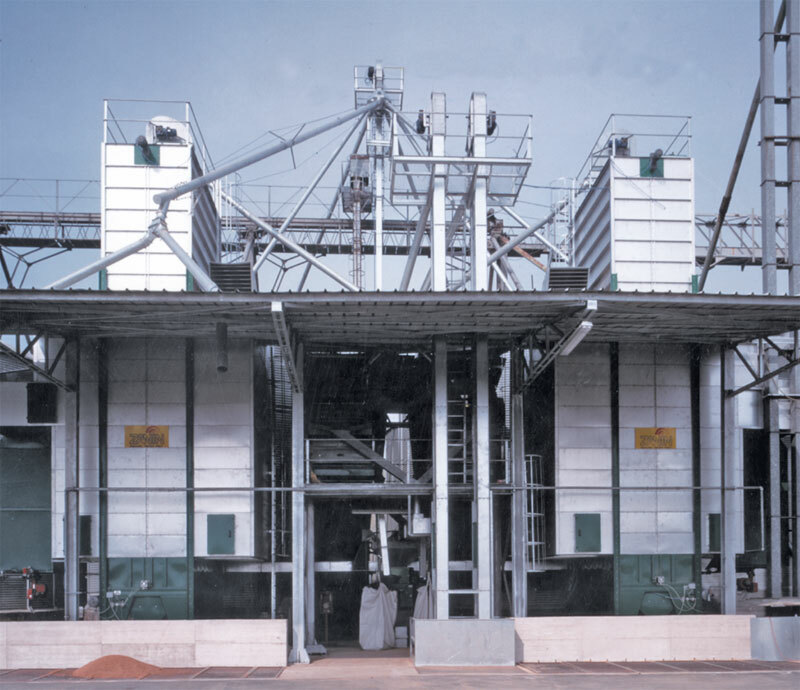 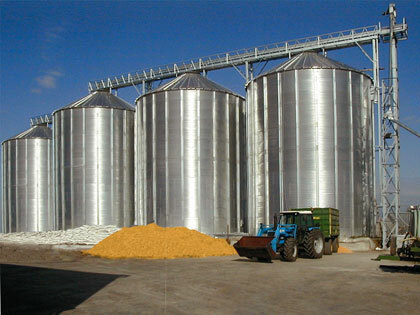 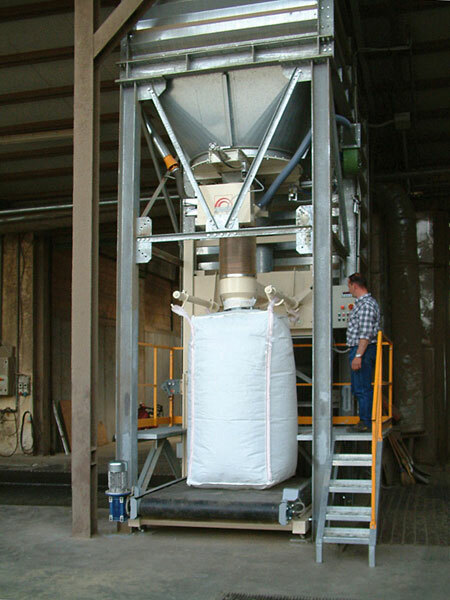 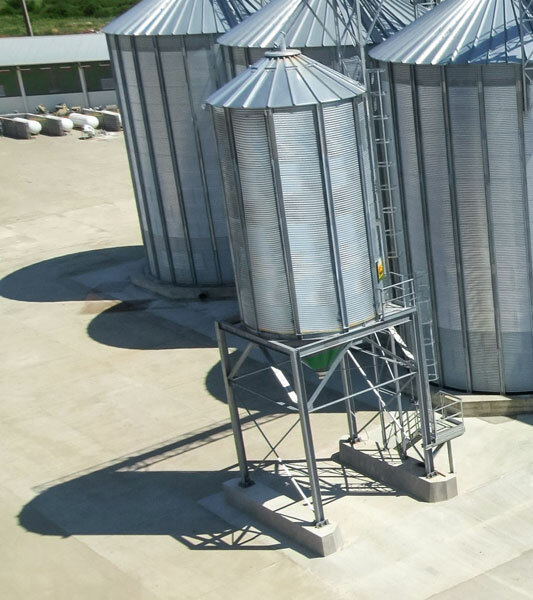 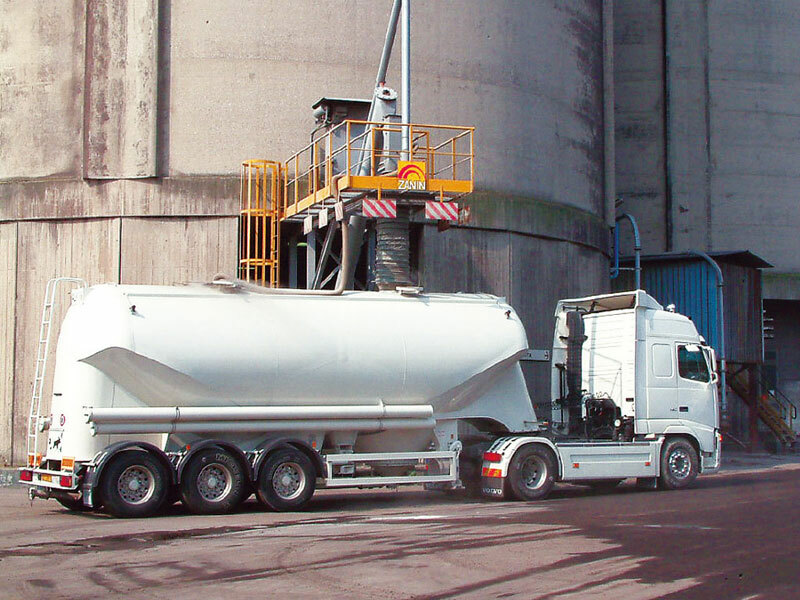 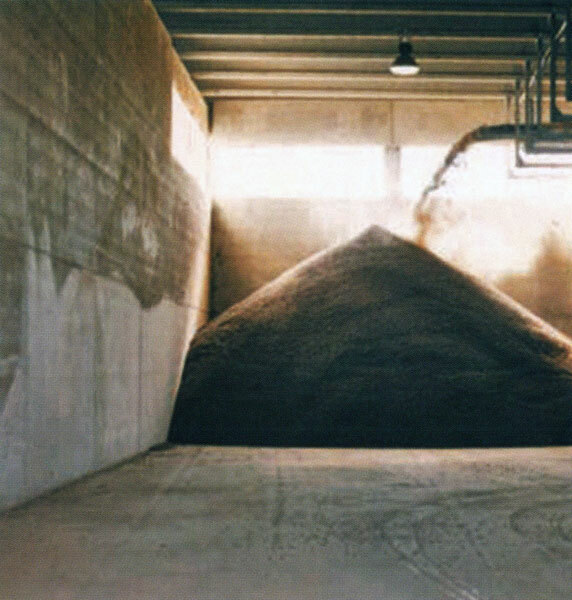 Treatment, handling and storage systems for fertilisers, from delivery to transport, until bagging. 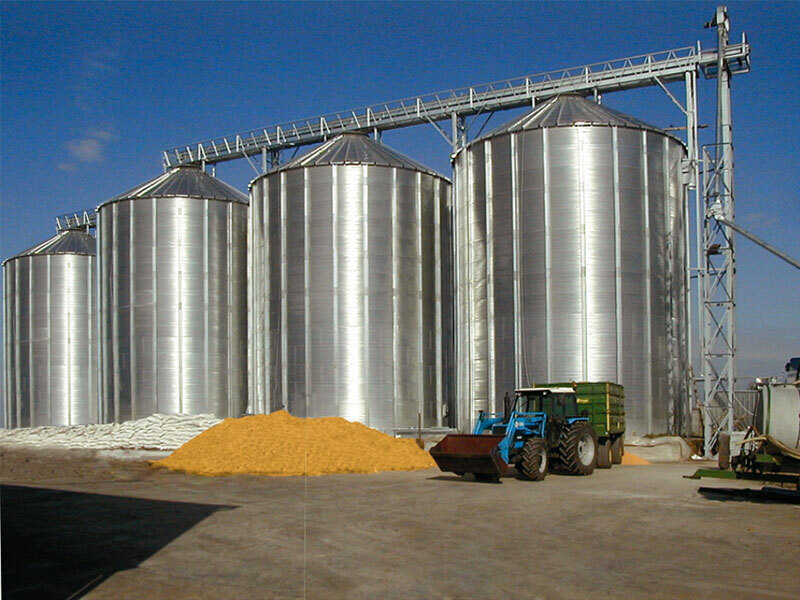 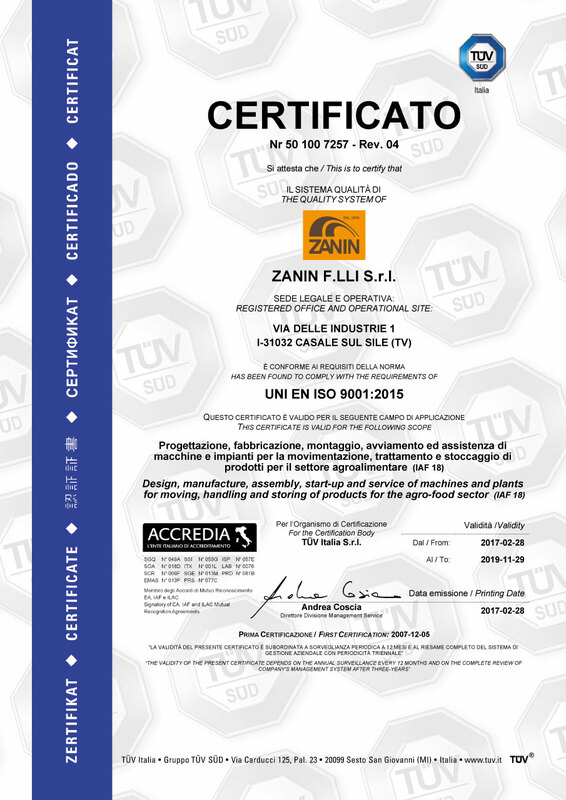 Quality and experience at the service of industrial food farming.